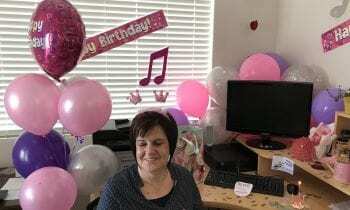 Happy Birthday to Chantal Robson, we hope that you enjoyed the treats, spoils and pressies. It was a super special day! We decided as a team..